Breakfast and networking begins at 7:00am. Please Note that Branson/Lakes Area Chamber of Commerce events are pre-paid only and all reservations are due 48 hours in advance. 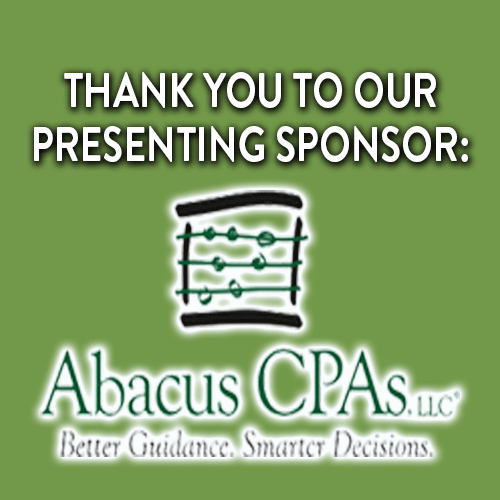 If you attend without registering in advance, there will be a $5 increase in your attendance cost. Cancellations must be made 48 hours prior to the event for a refund. No refunds will be sent prior to this time. Do you wonder what is happening in our schools, with the City, County or the Chamber of Commerce and Convention & Visitors Bureau? 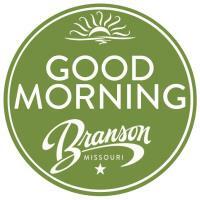 Then Good Morning, Branson is the place for you to be! Hear updates from these local entities along with Branson's sports market and how it affects you and your business.